Roller skating discos, 1930s film, Star Wars and your mama are coming together to dominate your weekend. If you forgot it was Mother's Day, don't sweat it. There are two pop-up markets offering unique, locally crafted gifts for all the last minute shoppers. Hell, bring her to one of the events and make a day of it. Whatever you do this weekend, it’s all happening, Los Angeles. Fun fact: Zines were born as a creative outlet for science fiction in the 1920s and have since transformed into a world of visual arts and poetry, ranging in a large variety of interests and aesthetics. 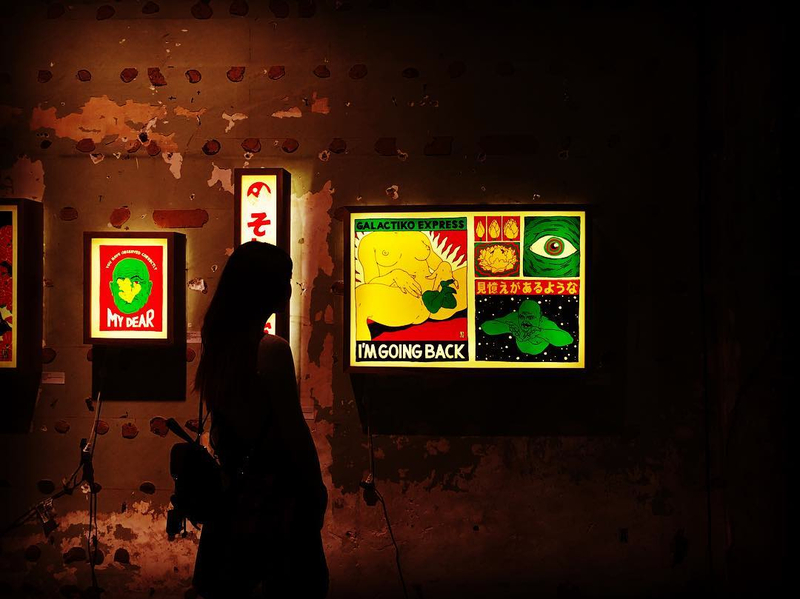 Zine Nite is dedicated to showcasing the imaginative creations behind LA zines and other indie publications during this Thursday’s DTLA art walk. 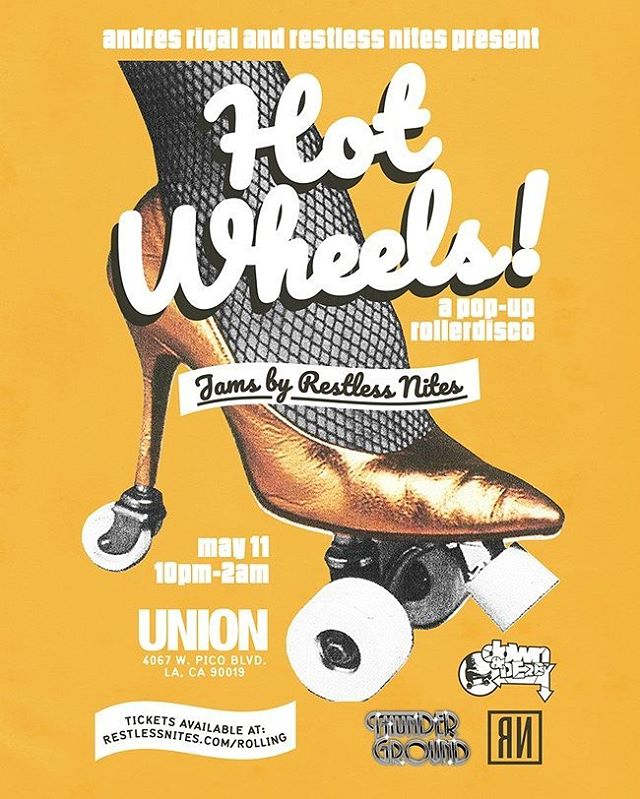 Dust off your skates, slide on your disco pants and channel your inner dancing queen (you too, boys) for the hottest disco party on wheels. Float across the floor to smooth jams from DJs Chris Bowen and Brian Tarney until the wee hours of the morning. Be sure to arrive early or bring your skates as rentals are sure to sell out fast! 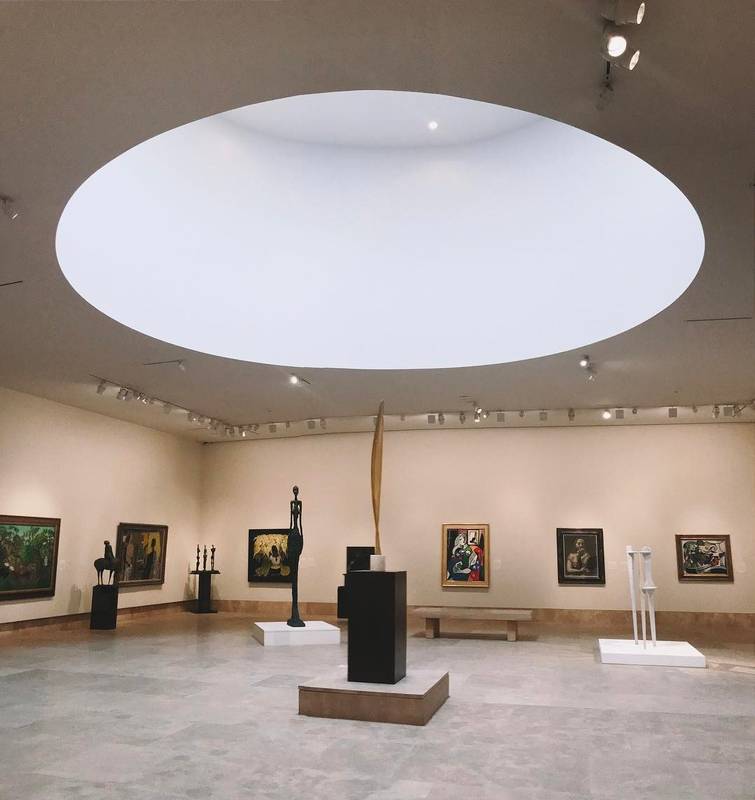 Throughout the month of May, The Norton Simon Museum is hitting us with a breath of fresh air by way of the past a Josef Von Sternberg film series every Friday night. The screenings are running in conjunction with the museum’s current Galka Scheyer exhibition—the duo apparently ran in the same circle back in the 30s. Each film stars Marlene Dietrich, another dear friend of Scheyer's. Come this Friday to watch The Blue Angel, a film about an elderly professor who falls for a singer and dancer at the Blue Angel nightclub. Yeah this one goes out to all the ATLiens as The Echo gives tribute to Outkast. The night begins with DJ Sake One's soulful beats and concludes with Mr.Choc, a member of one of the most respected DJ crews in the world. Start stretching those thighs because the get down is here. 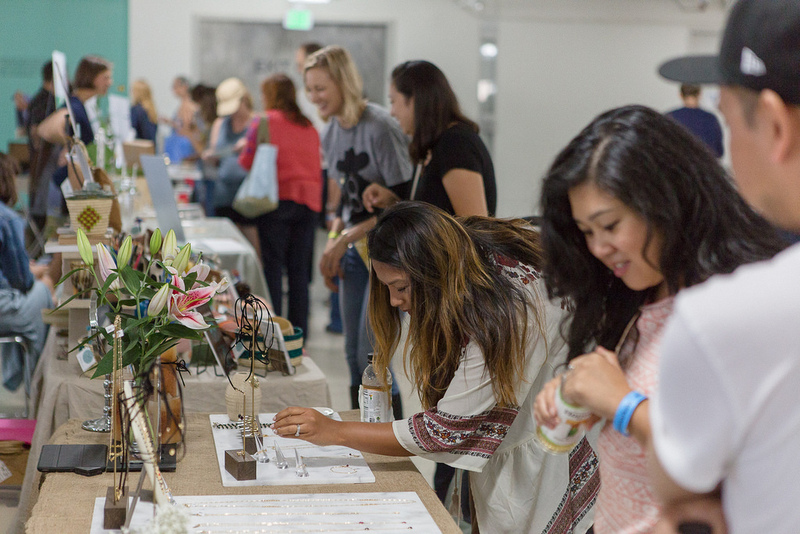 Shop small and support local artists, makers and designers at Unique LA’s Spring Market this Saturday and Sunday. 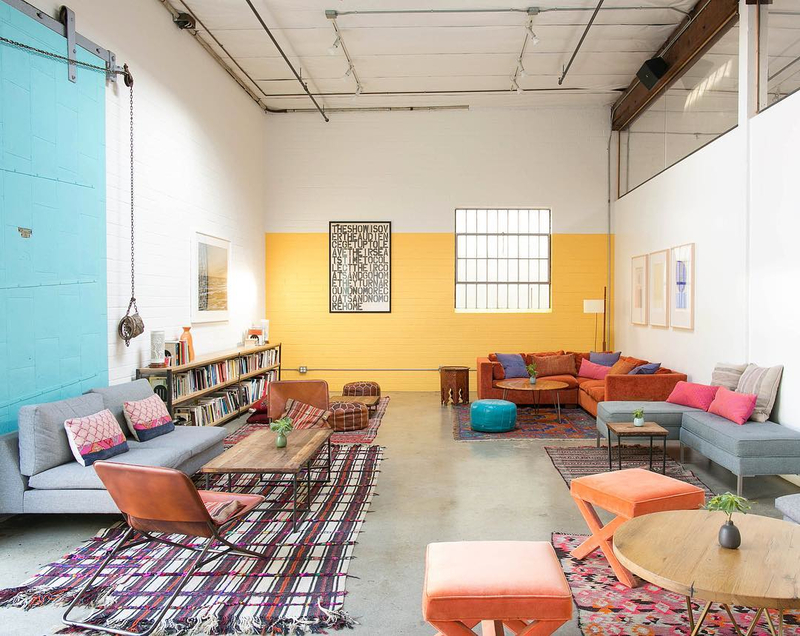 A ticket grants you unlimited re-entry all weekend long, access to fun DIY watercolor projects, goofy portraits with Oh Snap Studios and free drinks and snacks from GT's Kombucha, Califia, Verday and Luna. Feel free to make it a family affair with Unique’s Kids Creativity Zone, where arts and crafts are provided to occupy and entertain the little ones. 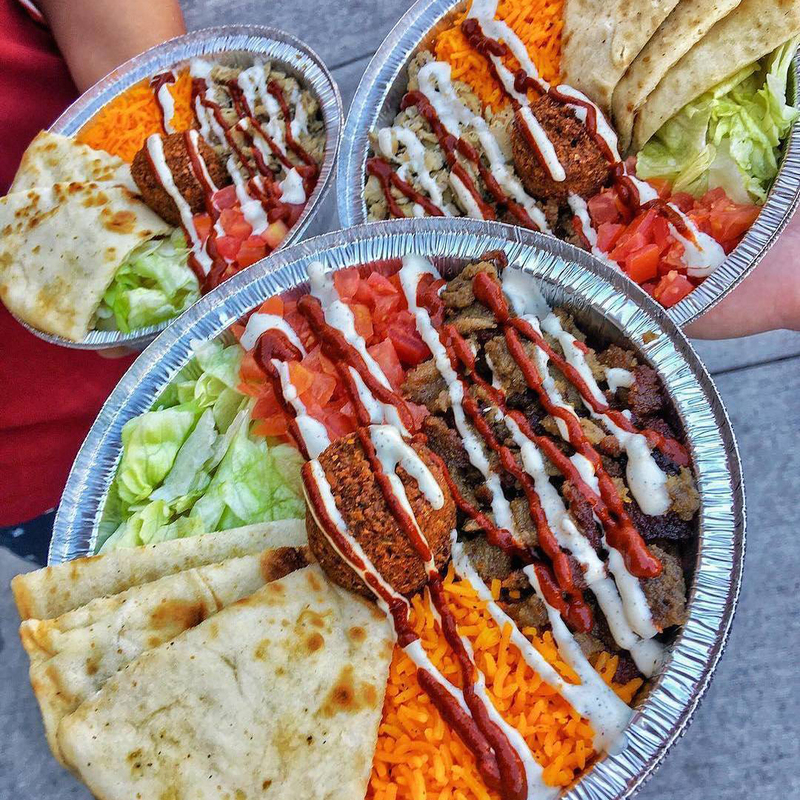 Are you a foodie or simply a person who likes to eat? If so, Eat LA was made for you! Each ticket gives you an all-access pass to 50+ tastings and an open bar with craft cocktails, beer and wine. Treat your taste buds to a night they will never forget and avoid wearing anything too tight as you may have to undo a button or two before the night is up. Shop Used, Shop Local Presents Yay! May! 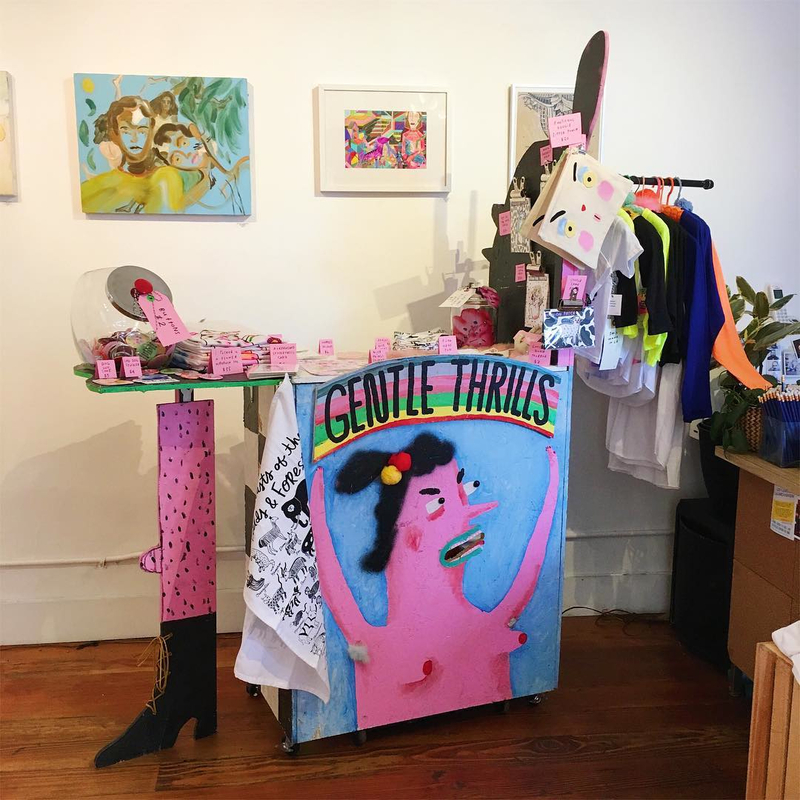 Shop used, Shop local has spring fever as they launch an evening of live art, intuitive readings, tarot and local vendors. If you get there early enough, you can put your name on the list for a $10 tattoo, talk about a night of adventure. The event prides itself on artists and friendship, so of course there will be free wine and beer to get the conversations flowing. To the movie that coined the phrase, “I am one with the force and the force is with me,” the Star Wars fandom salutes you. 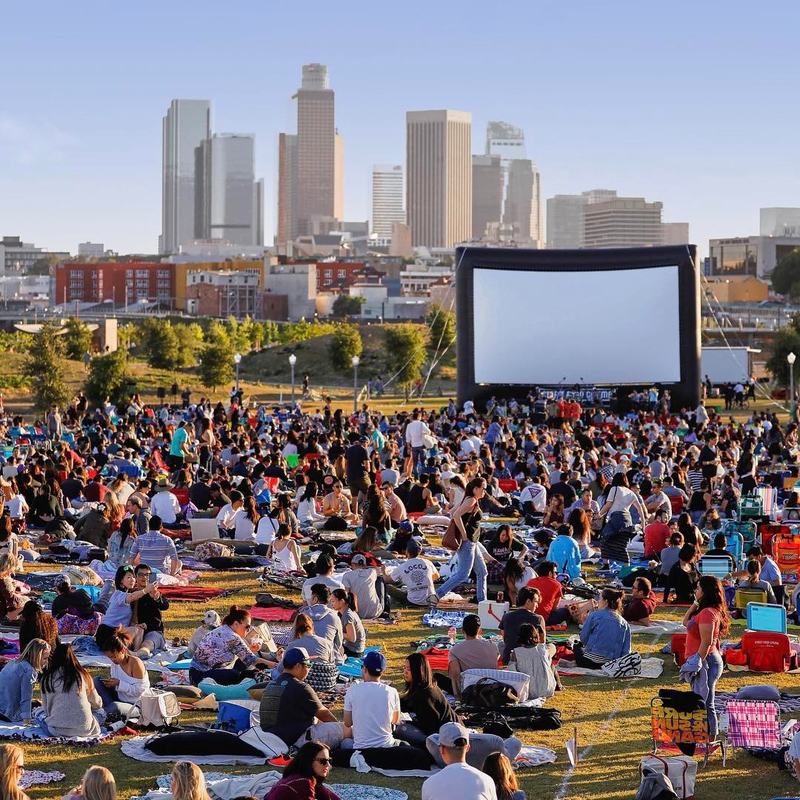 Street Food Cinema offers a night under the stars to take you to the galaxy far, far away. The grounds are equipped with picnic-ready food trucks, live tunes to get down and interactive games. Lights Down Low originated in San Francisco 10 years ago and has since earned its title as one of LA’s most premiere dance parties. 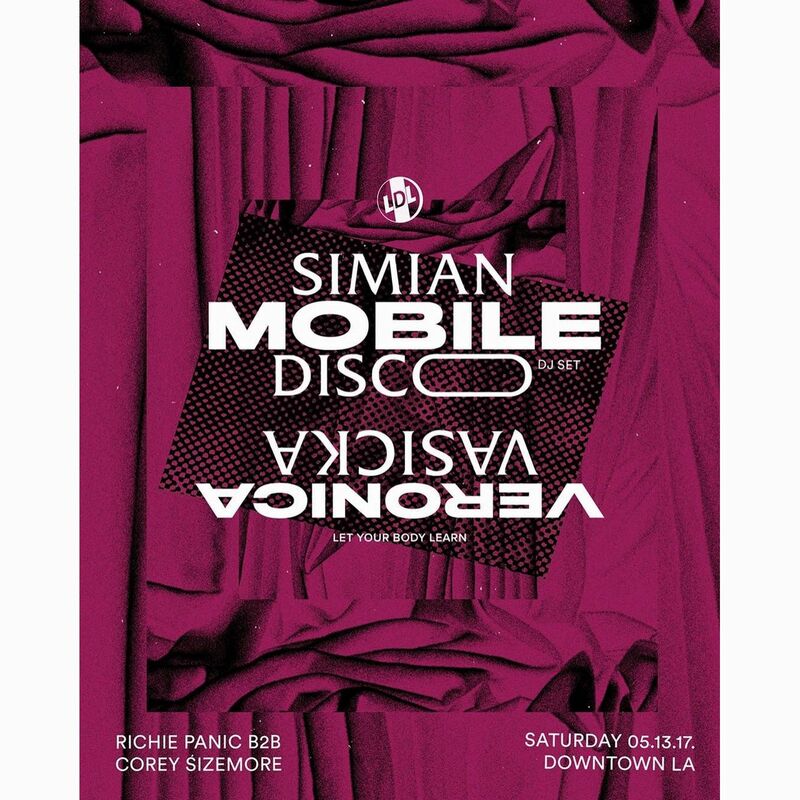 With the slogan, "Spend your life in nightclubs" you know the club is going to be jumping, especially with longtime DJ duo Simian Mobile Disco in control of the motherboard. Don't forget to RSVP on the website as the location of the party will be announced the night of. Join Jessie and Adrianna this Mother's Day to practice self-love and taking care of each other. 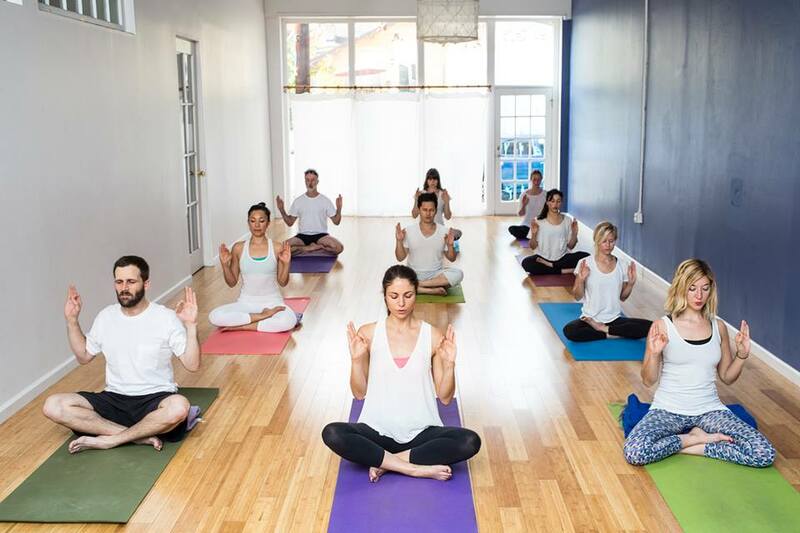 The two-hour class is donation based and includes restorative yoga, massage, chanting and meditation. The proceeds go to White Helmets, a volunteer rescue group in Syria dedicated to saving people on all sides of conflict. If you’re going to drink this Sunday, you might as well drink for a cause and with a furry pup by your side. 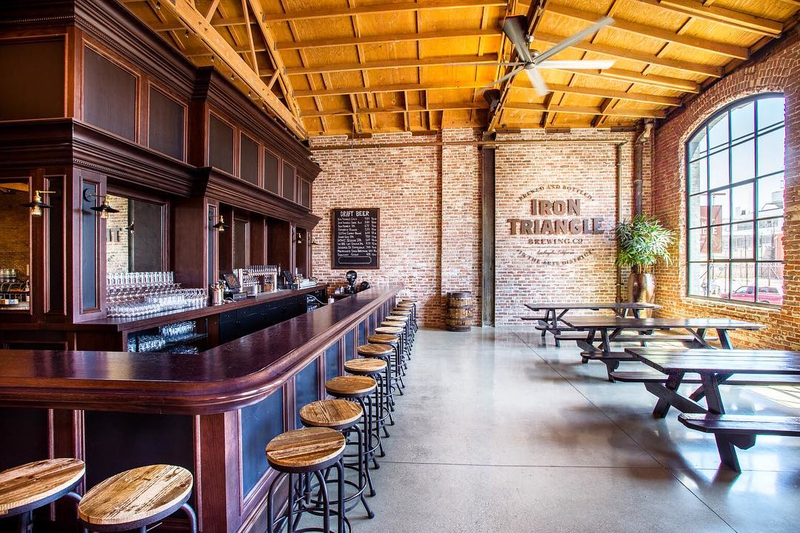 Every beer purchased this Sunday funds shelter programs in Los Angeles. Additionally, CPB, Wags n' Walks, and Karma Rescue are hosting adoptions all day. Show up and show some love. Elysian and Clockshop's music program, Hear Sunday, is turning a literary leaf this month as Lia Brozgal and Sarah Abrevaya Stein read from a newly released translation of Ninette of Sin Street, one of the first works of Tunisian fiction in French from 1938. The novella is a classic rags-to-riches tale that offers subtle critique on French colonialism. After the reading, drum and oud duo Wahid offers music to soothe your soul.